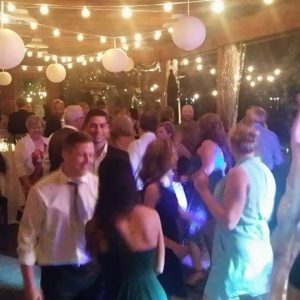 Finding the right Kelowna wedding DJ can be a challenge for you and your future spouse. 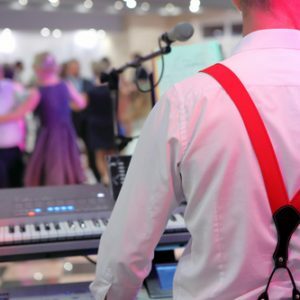 There are several important things you both need to consider in order to ensure you choose the best DJ to keep you and your guests entertained at your wedding reception. Ideally, you want a DJ that is “in-sync” with you and your loved one’s musical tastes but also has the insight to let you know what will work best to keep your guests happy all night long. For instance, you and your fiancé might prefer hip hop and rap music, but not all of your guests may like this style as much as you do. Your wedding DJ can help create playlists that include hip-hop and rap music, along with other styles that better match with the musical tastes and styles of your guests. In addition, your DJ should be able to effectively read a room and make adjustments, if needed, like alternating between songs you selected and taking requests from your guests. Take the time to shop around and compare your options. Your best friend might say they know a friend-of-a-friend who is a wedding DJ. While this might be one option, you still need to find out what type of experience they have, whether they work for a professional company, and obtain references. Step 2: Consider the needs of your guests. Aside from your needs, you also have to consider the preferences and tastes of your guests if you want them to be entertained at your wedding reception. 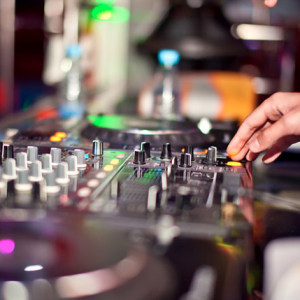 Select a DJ that is well-versed in a wide range of musical styles. Once you have decided which DJ you want to hire for your wedding, put everything in writing. Essentially, you are creating a contract between you and the DJ. This contract should spell out your expectations, like how long you expect the DJ to perform, the number of sets they should play, and so on. The DJ will also have their own expectations, such as the length of breaks, if they need any additional equipment you have to provide, and so on. Step 4: Always have a backup plan in place. 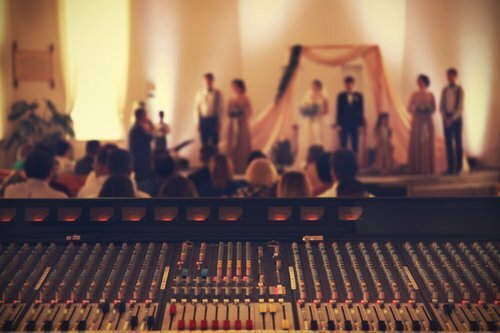 Your wedding is normally several months away when you hire your DJ. A lot can be happened between now and then. 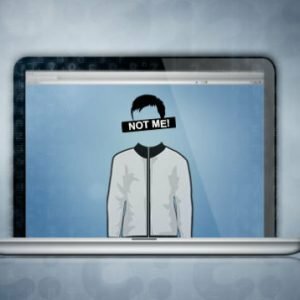 It never hurts to have an alternative plan in place, like a “backup” DJ just in case something happens to yours like they get sick or injured and cannot perform. 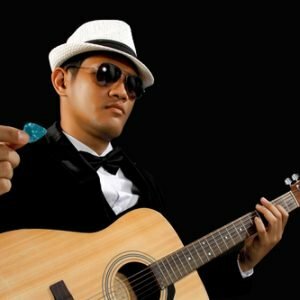 Finding the best wedding DJ for your wedding reception is not difficult. Just remember to choose a DJ that is flexible and adaptable to a wide range of situations and musical styles. For assistance in finding the right DJ in Kelowna, Vancouver, Victoria, Ottawa, Toronto, or the surrounding areas, please feel free to contact Airwaves Music at 1-888-676-7772 today!